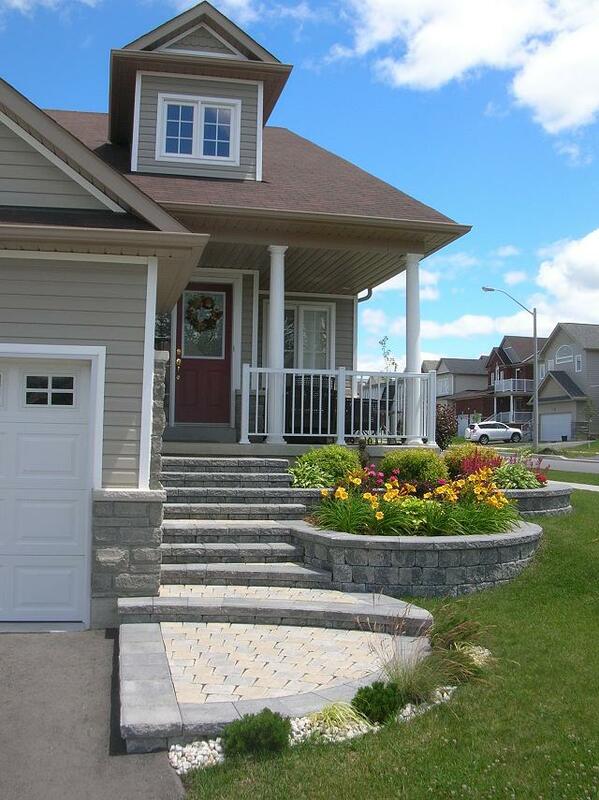 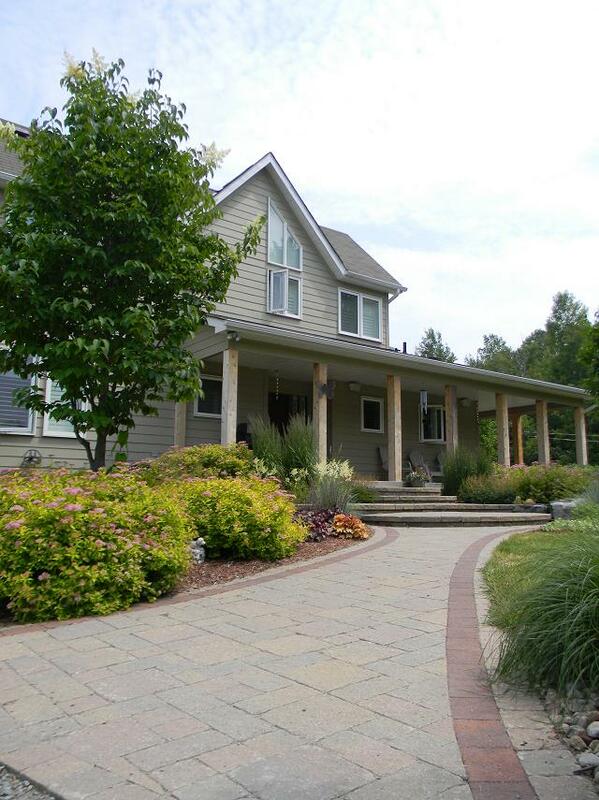 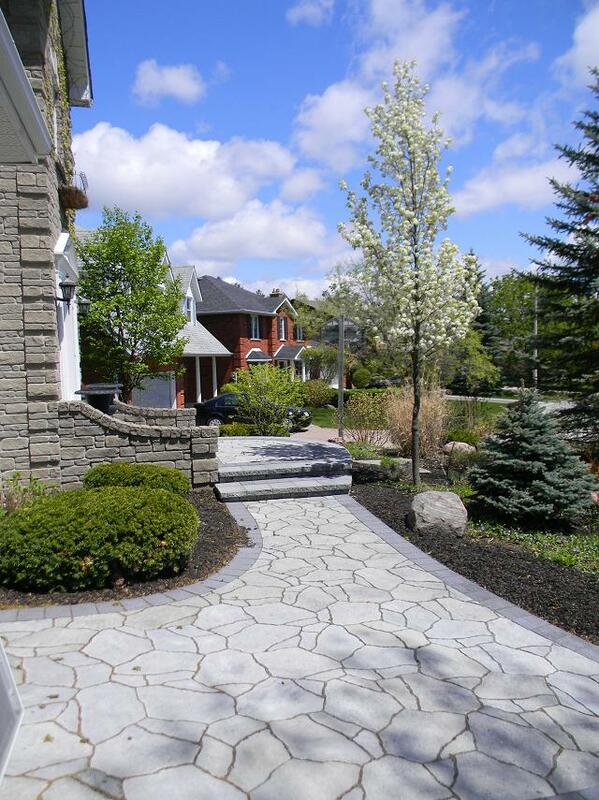 Cavan Hills Landscaping - Why Choose Interlocking Stone? 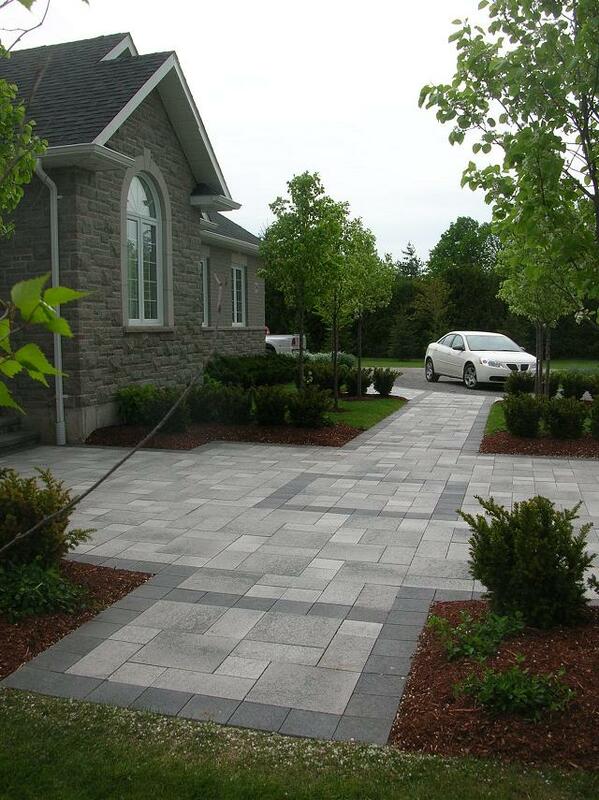 Interlocking pavers offer many advantages compared to other surface applications. 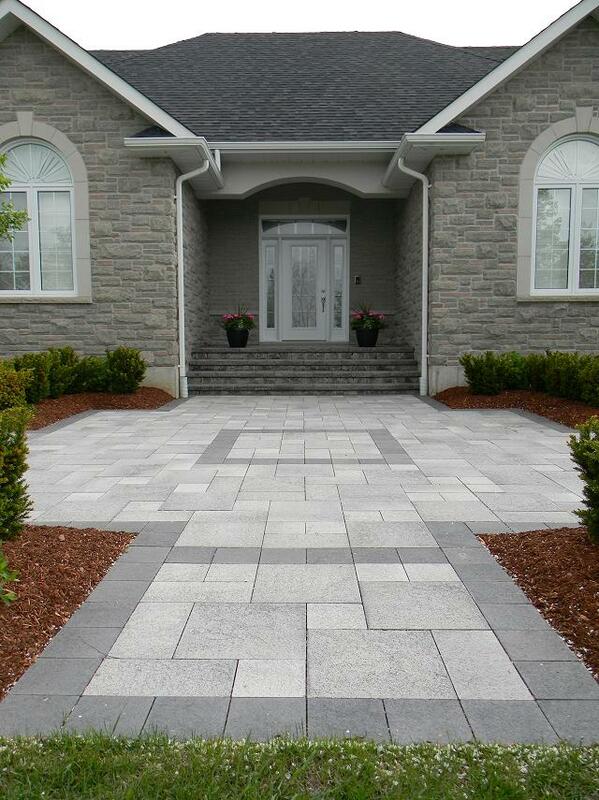 Pavers offer versatility, longevity, low maintenance and durability. 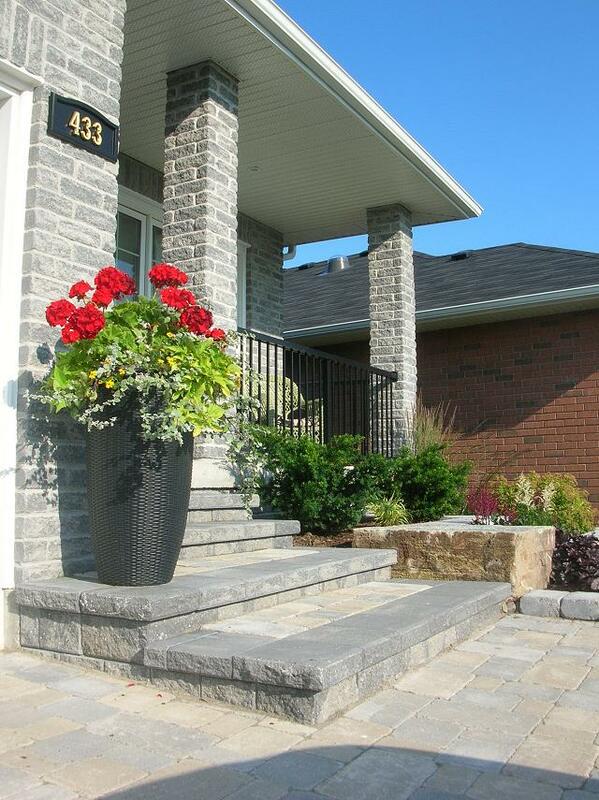 Their appearance and strength is incomparable.